They say it’s the most wonderful time of the year…but is that actually true? 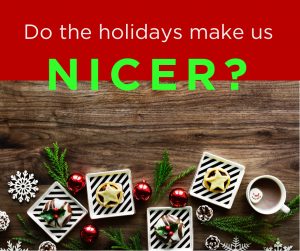 The holidays can be full of stress and Black Friday insanity – and it can be easy to focus on those things. But what about the other stuff? The cozy blankets and warm drinks by the fire…time making cookies with the kids. Do they make a difference? As it turns out, our brains make all sorts of weird associations – including tying physical warmth to emotional warmth. Put simply – if you hold something warm in your hands, you are more likely to act generously and interpret others as being more “warm” in their interactions with you as well. Weird? Yes. But true. 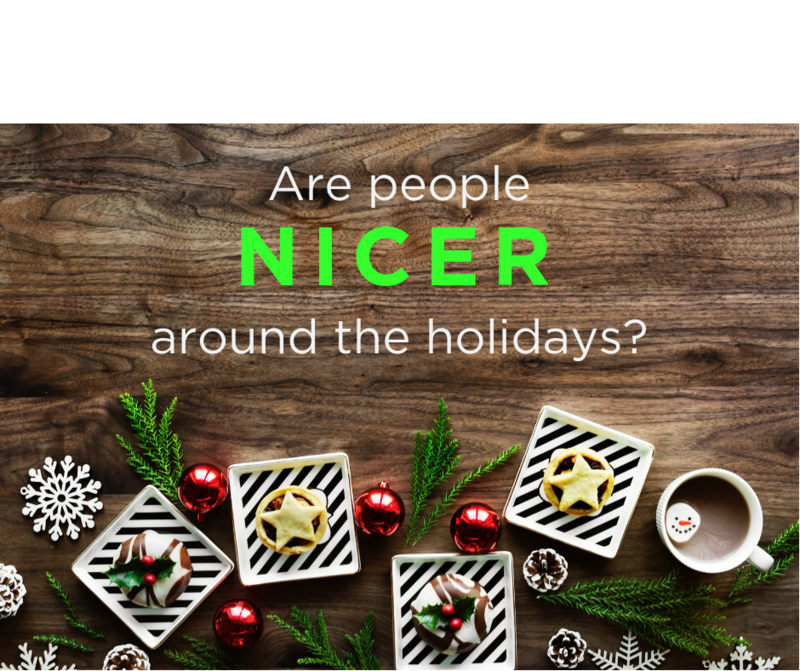 So, during the holiday season when the air is colder and people are more likely to order hot drinks from Starbucks (or bring them into the office) it is possible that they will actually have a warmer demeanor. And, as silly as it might sound, if you have a difficult conversation coming up, don’t have it while you are out in the cold (or if the person is drinking an iced coffee) instead, offer them a hot beverage and wait until you are back in the warm office. Or, listen to Behavioral Economics Foundations: Priming in your favorite podcast app. Thanks again for listening and learning with me. And remember, to BE thoughtful.